Right after my insanely busy fall season I wanted nothing more than to take at least a month-long break from photography. But, I had two newborns due in early December that I had booked months earlier. As fate would have it, they were both born just days apart so I needed to squeeze them into the same week of shooting. Then I got a call from a family whose photographer had canceled on them due to a family emergency and they begged me to fit them in. I have a terrible time saying no, so I shot three newborns in one week. To give you an idea, I usually do one maybe two per month, so this was quite unusual for me and a little bit terrifying. 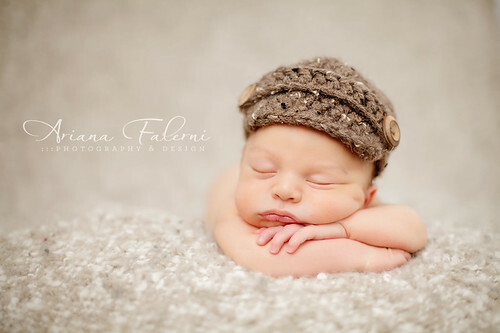 I have a confession – I don’t really LOVE newborn photography. There, I said it! Partly though I think it’s because I’m just not that GOOD at it. I mean I’m good at lighting and shooting them, but the posing and handling part I just don’t feel 100% confident in. 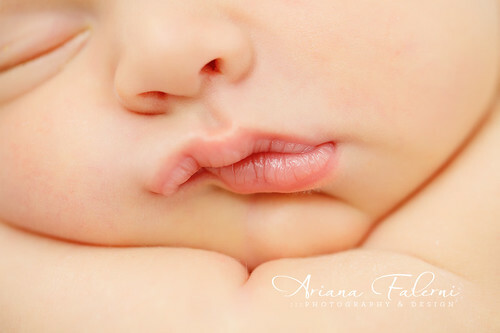 In fact, after EVERY newborn session I swear that I’m not going too book another one until I take a newborn workshop! But then, some time passes and I get a little amnesia and get excited about the challenge again and I cave. So, there I was with three newborn sessions, each more difficult than the one before. But then I realized I was using the same techniques to try to salvage what I could from the shoots and that those techniques might be useful/helpful to anyone else who is photographing a less than perfect sleeper! First, what follows is assuming you are employing all the BASIC techniques of newborn photography including keeping the room as close to 90 degrees as possible, using some sort of white noise app, making sure blankets and surfaces are warm before placing baby on them etc. What I’m talking about here is when you are doing everything “by the book” and it’s STILL not going well -what can you do to make sure you get enough variety for a gallery? 1) Swaddle. Duh, you knew this already right? But, there’s a twist.. I find that the types of fabrics that I was using to swaddle sleeping newborns to be completely inadequate for swaddling awake babies that are moving their arms and legs and tend to break free much too easily from any fabric with slip.. so I went out recently to BRU and bought some semi-attractive looking regular type of receiving blankets for this purpose. Before my next session, I’m going to order these stretchy knit scarves from Van Klee instead. 2) Move to the parent shots. I find that even fussy babies are usually OK with doing parent shots for at least as long as it takes to fire off a few frames! I tried pulling him up over the “bump” I had created in the blankets expecting him to keep his head angled the same way, but then he turned it. Instead of trying to make his head turn the way it had been (and risking him waking up in protest!) I rotated my whole beanbag so that his body was no longer at a 45 degree angle but instead at a 90 degree angle from the window. I can’t tell you how much this freedom from “blanket clipping” has helped me with getting more optimal light and angles throughout my newborn shoots! 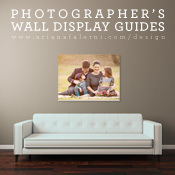 It’s not just a gimmick either, parents LOVE these shots! The mom told me that this smooshy lip thing he’s doing is his signature move, so you can BET that’s something the parents want to remember! 6) Accessorize Accessorize Accessorize. Often, I end up getting 90% of the shots from a session during one 15 minute stretch of REALLY deep sleep. When that happens, I will literally switch out hats and bows like a mad woman trying to get some variety before I risk a bigger move like changing blankets. 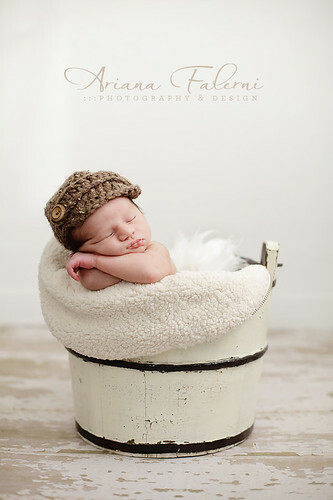 This little guy REALLY gave us a run for our money until literally the LAST 10 minutes of the shoot when he finally feel into a super deep sleep.. so once we got him in the bucket I just changed up the hats and kept shooting! If left to me, I always assume that baby on blanket and baby with parents are most important, but sometimes the parents have other ideas (they might want that prop shot more!) so it’s ALWAYS a good idea to ask! 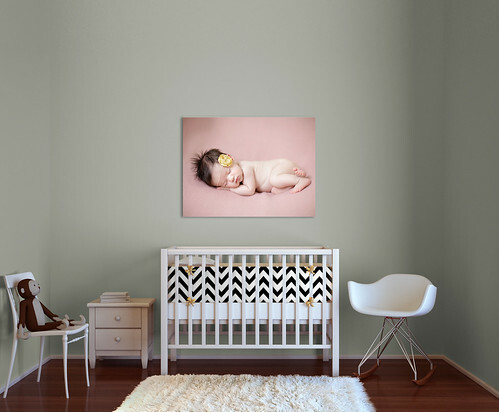 And two are all you really need for a beautiful birth announcement! So while you may be beating yourself up about the lack of variety, you are probably the only one. The parents were there -they KNOW how difficult the session was and they are most likely just incredibly grateful that you were able to get ANY wonderful shots and will be pleasantly surprised! That’s how this family was – in the end we laughed about it, they got what they needed and everyone was happy. if the baby just isn’t having it no matter what, does that fall on you as a photographer? Holy Cow, I am pretty sure you wrote this for me. 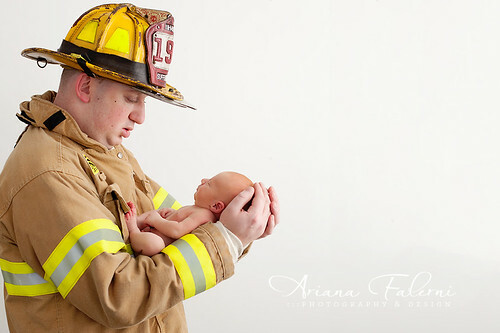 ;) I’d have to say that newborn session s are my least favorite. They are the hardest and most stressful for sure. Typically my back hurts and my head hurts and I am sweating buckets because of the warm room or space. I do end up loving the end result just not getting to that result. I am so glad you wrote this, it helps me realize that maybe I am not doing anything wrong if other photographers are going through the same stuff. Thanks for your insight and I LOVE your work! I bought some stretch scarves at Lost River Clothing. They have a great selection of colors. They work really well. I never thought about the variety (or lack of) in that way! Very enlightening! Love the tip for swaddling, and I’ll have to give those stretchy scarves a shot. Thanks for the awesome tips!! Hi, love your photography!!! Where can I find a bucket like yours? Thanks!!! Just a follow-up, since Ariana recommended the Baby Shusher Pro app above. 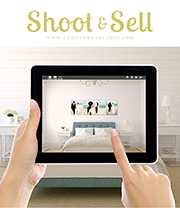 I just noticed the app is on sale for 99 cents (down from $4.99) starting today. I have no idea how long the sale will last. Hi Emily, I don’t have any recent pullbacks, however, getting their heads up is just a matter of putting rolled up receiving blankets (or some other small cloth) under the blanket right under their arms/head after they are settled..it’s essential to keep them from burrowing! Also try to get their head on their hands for the same reason – to give them some lift! Ariana: Thank you so much for this post!! It was so helpful to me. Your photographs are very inspiring. Could you possibly do a post with pullbacks for us on lighting/posing? I get especially frustrated with propping the babies head up so I can see their face! My newborns always want to burrow their little head into the blanket! Hi Ariana, I am a fan of your photographs. Everything looks amazing! 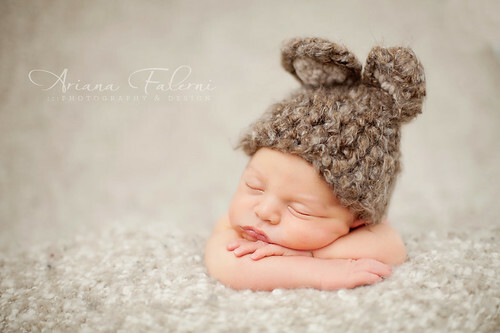 Could I ask you where you get those adorable newborn boy knit hats? Thanks! Your photos are so amazing! I can’t imagine that this isn’t your primary job. As a very discerning non-photographer I can say that you’re right that the little things you’re worrying about are not noticed by the clients. All of these look more than perfect to me. Thanks for sharing this! I just did a newborn recently. I was wondering if you could point me in the direction of a good white noise app? Hi Leslie, yes I can! Baby Shusher pro! Great tips, Ariana!! Thanks for sharing! Great tips! I especially like the idea of being able to rotate the beanbag – I’ve been caught trying to endless repose a baby when they didn’t lay toward the light the way I wanted them to, when I could have just rotated the bean bag! Wow. I could have written this myself…but I didn’t. Because I didn’t think of it! 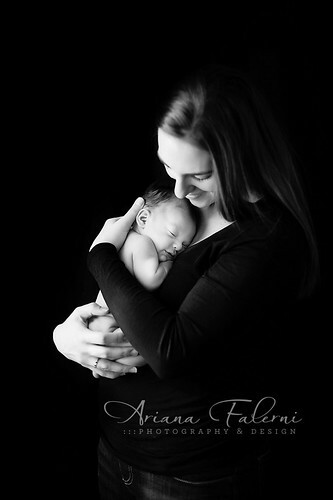 This perfectly describes a newborn session for me, as well as the three newborns sessions I too shot last week. Very well done! @Jill, thanks lady – you are becoming quite the photographer yourself!! @Rob it really is amazing.. I seriously don’t know how I lived before I got that lens! I think the Nikon 24-70 is better than the canon version, so you should be good there. But a 50mm is really standard for newborns, most photogs I know use it exclusively for newborn work.. you just can’t get that yummy bokeh unless you open much wider than the 2.8 that the zooms allow. Also realized I forgot to answer about the beanbag.. any large “puck” ie flat on top beanbag will do. I got mine from JCPenney when they were having a big sale! It’s HUGE. like takes up the entire trunk huge! Thanks for the fast reply. I’m a Nikon shooter, so I’m not too familiar with Canon glass. However, I have tried the 70-200 II with a 5D II and indeed it is a “rock my world” combo. Nikon’s 24-70 isn’t perfect, but it’s pretty good. Will look into the 50 1.4 in the near future, thanks! You are SO amazingly talented. Gah, those pictures are GORGEOUS! 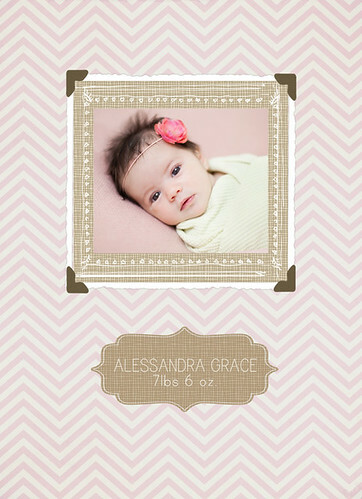 Have you tried the Aden & Anais swaddling blankets? I always found I could get a good tight wrap with those on Leyna, even when she was wide awake and fighting, and they are sooooo beautiful. Pam, that last picture is priceless! Reading your intro, all I can say is we are our harshest critic. I think these look fantastic! 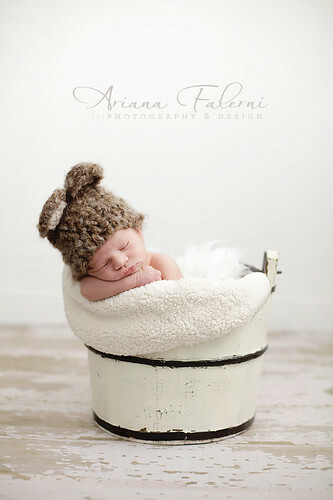 We’ve only done a few newborn shoots ourselves, and have had similar experiences of frustration. Glad to read that it’s not just us. If you don’t mind, I have a couple of technical questions. What lens do you typically use for a newborn shoot? 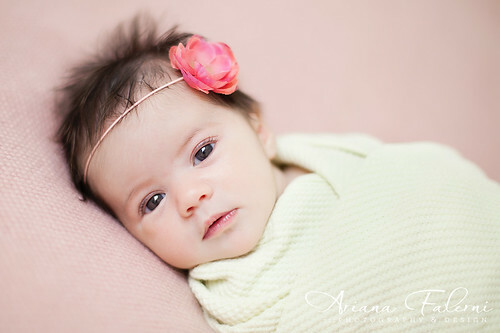 I use a 24-70 f/2.8 for a lot of my indoor kid shoots but haven’t quite found the focal length I like for newborn shoots. Also, is there a type of beanbag you recommend? With my own son we used a boppy that had the center filled in, but it still had too much of a curve in the center for some shots. Trying to boost it with blankets made it look lumpier than I like, so I was thinking perhaps a beanbag is something we should consider.